Classic! Who says newspapers are dead? 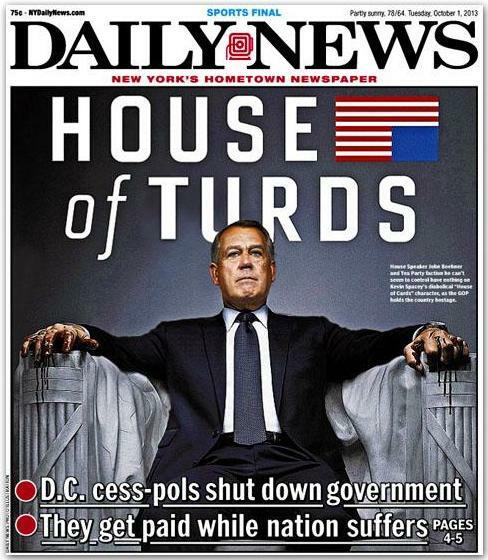 New York Daily News delivers some of the best tabloid headlines/covers anywhere.